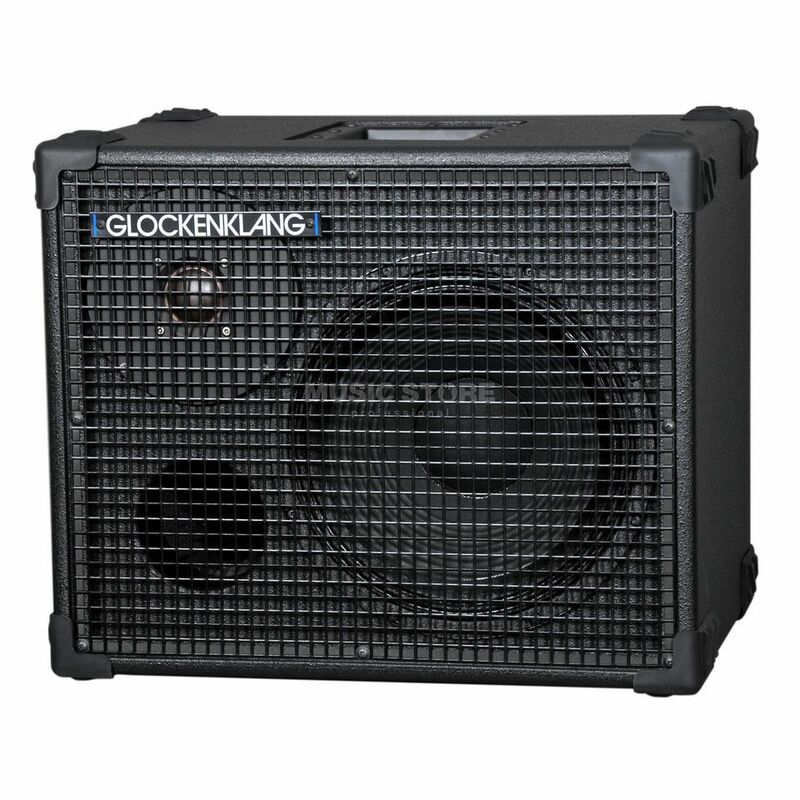 The Glockenklang Space Art Cab is a bass guitar amplifier speaker cabinet, with 1x12" speaker, and 250 Watt output. This speaker cab has a 2" dome-tweeter and the same dimensions as the Space cab. The low weight and small dimensions increase the good handling of this cabinet. Very useful and handy for double bass and for smaller stages, but with an incredible sound.